Simon Isogai (born September 20, 1983) is a Japanese singer and musician from Kanagawa Prefecture, Japan. He is currently signed with Victor Entertainment. Isogai’s father chose the name “Simon” because he was a fan of Simon & Garfunkel. During junior high school, he oftened listened to hard rock on Masanori Itō’s Rock City　and other television programs. Isogai started performing live shows around his hometown in 2002, and he released an independently created mini-album the following year. He did not have his major debut until November 22, 2006. On his first album, White Room, he self-produced nine of the eleven songs. 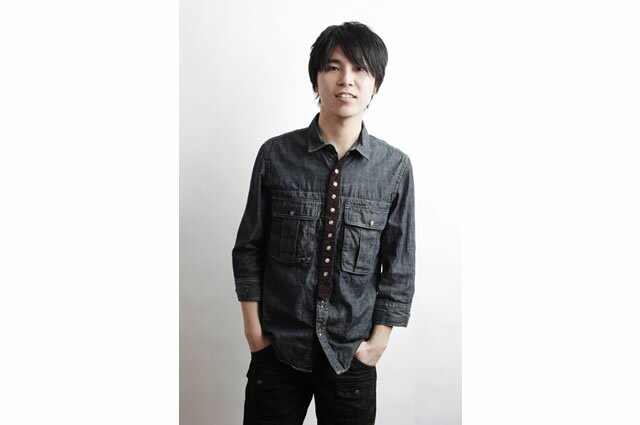 He also wrote the music and lyrics to the song Himitsu for Arashi’s Kazunari Ninomiya.